Although dependent on the environment, golf courses are often criticized for their negative impact on their surroundings. From ground water pollution caused by fertilizers and pesticides to loss of natural habitats and wetlands. But golf courses also have great opportunities to make a positive impact on the environment. They can provide wildlife sanctuaries, preserve natural areas in urban environments, support native plants and wildlife, protect water resources, rehabilitate degraded landscapes and promote environmentally-positive management to the public. In a best-case scenario, the golf course team works together with nature to protect the ecological systems so appreciated by golfers on the golf course. A good management team are committed to raising awareness of environmental conservation and preservation, which is greatly valued and respected by golfers. A prime example of this awareness is being introduced at the Dolce CampoReal Hotel and Golf course in Lisbon. The Dolce Campo Hotel is a Green Key certified hotel and their objective is to preserve and protect the surrounding environment. 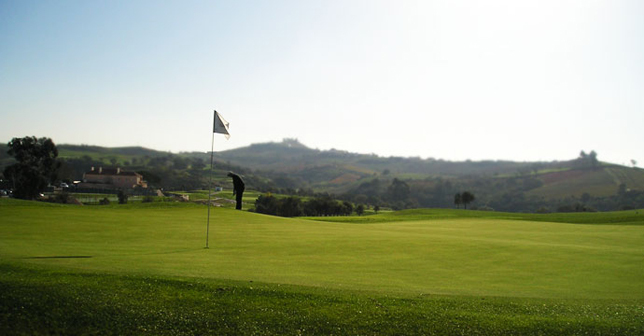 Therefore, it was announced recently that the Dolce CampoReal Golf Course will be the first resort in Portugal to eliminate the use of plastic bottles. 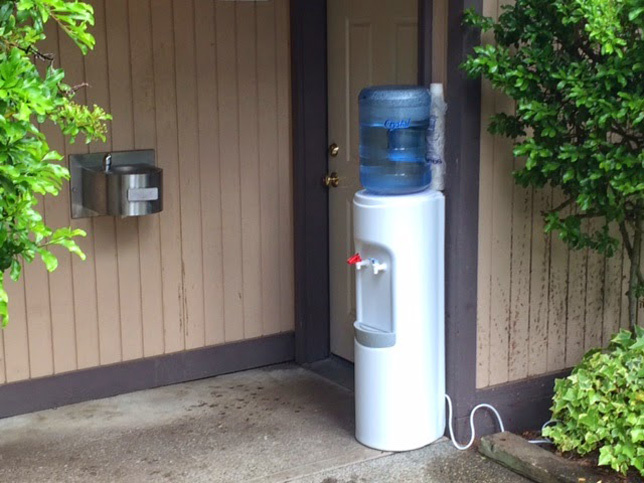 They have introduced several water dispensers around the golf course and the members and hotel guests are given an aluminium bottle to refill as often as they like. 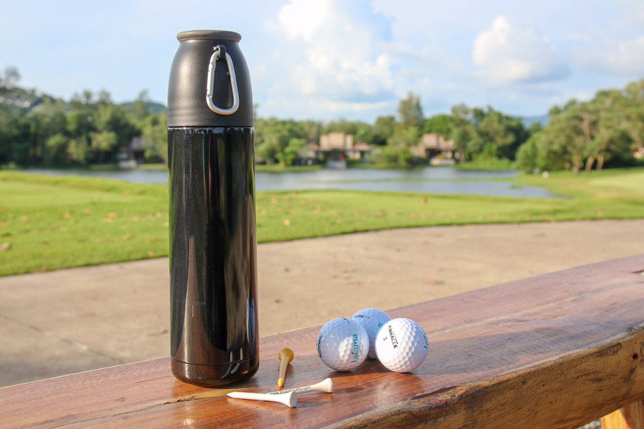 The bottles are also sold in the golf shop. This unusual measure is the kind of action needed to improve the environment and will serve to enhance the reputation of Dolce Campo, highlighting environmentally and socially responsible management. We at Tee Times Golf Agency send huge congratulations to Dolce CampoReal for this fantastic initiative.